You’re speeding down the highway when you spot a state highway patrol car. You quickly hit the brakes and slow down, relieved that you didn’t get caught … this time. Now, take a minute to think what could have happened if you hadn’t been so lucky. 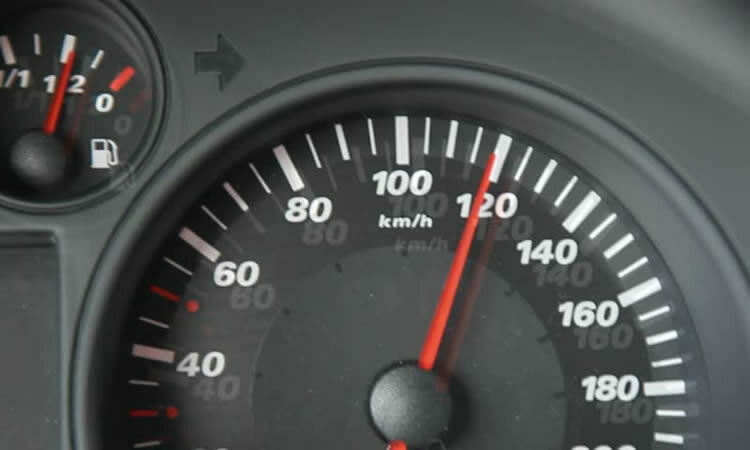 First, your speeding could have hurt somebody — or yourself. At Absolute Insurance, we want you to be safe. We also want to make sure you get a great price on the insurance coverage you need. Thankfully, easing up on that lead foot can help accomplish both. Different carriers have different policies when it comes to checking your driving record. If you receive a ticket and it’s your first in several years, you may not see much of an increase — depending on the severity of the offense. In fact, many states will allow you to enter a deferment program if it’s your first ticket, keeping the violation off your record if you complete a safety course and avoid further tickets.